WJA Seattle welcomes you to "Kilimanjaro, Bangkok, or Tucson: Gettin' to the Source of Your Story" featuring Roger and Ginger Dery. 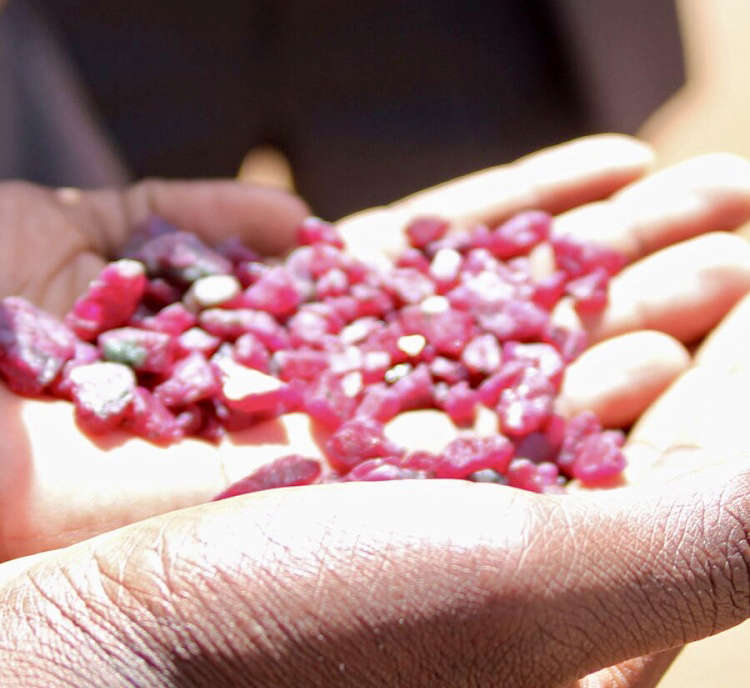 Roger and Ginger will discuss the importance of holistic sourcing of gemstones on their trips to Africa and Asia, their mission to support education and economies in East African mining communities, and how ttraveling to the gemstone source can increase your business. Roger has been in the business since 1981, when his fascination with colored gems began on a three month journey to India. In the early years, Roger operated as a general colored stone dealer, carrying calibrated goods. In 2001, Roger learned to facet and re-facet his entire inventory. Roger considers himself a purist. He admires the classic cuts. His favorite gemstone is Sapphire, a rich cornflower blue, in an antique cushion. He loves to redesign a classic cut and make it come alive! His desire is to facet fabulous gems that will inspire the creation of heirloom jewelry that will be cherished for generations. Roger is enamored with unusual gemstones like Golden Beryl, Kunzite, and Iolite. Roger has won two coveted AGTA "Spectrum Awards." He his a rock star! Roger is the star of the documentary, Sharing the Rough, which captures the world of mining, miners, faceting, and friendships in East Africa. Roger has made dozens of trips to East Africa, working directly with artisinal miners to source rough and contribute to their families, schools, and communities. Holistic sourcing is the bedrock of Roger's business philosophy, directing my actions and my philanthropy.